Geolica Celine lenses are very comfortable to wear and has light, yet beautiful natural colors. Its color will blend well with your original eye color. 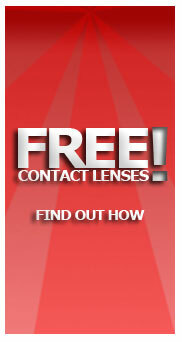 Try wearing Geolica lenses and you will experience a true comfort of lenses in your eyes that you will not feel it. Geolica Celine creates a truly elegant and luxurious color in your eyes. Simply upgrade your style by simply wearing high quality color lenses.